Wow, I am impressed with your New Year’s Resolution, it is much higher than mine, which was to drive by more mailboxes. I, too, set goals for my blog, but I did it on my anniversary. 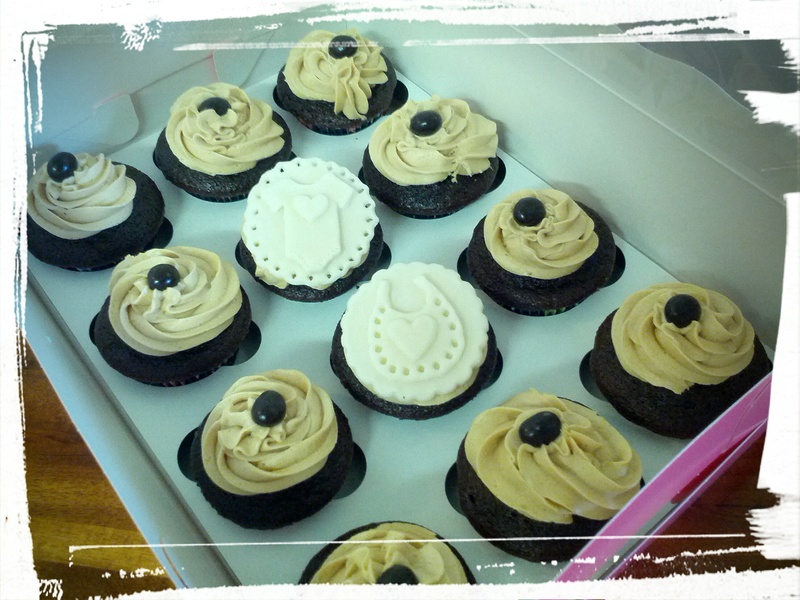 You are so sweet, Jeannie! And so funny, as always. I love reading your posts! 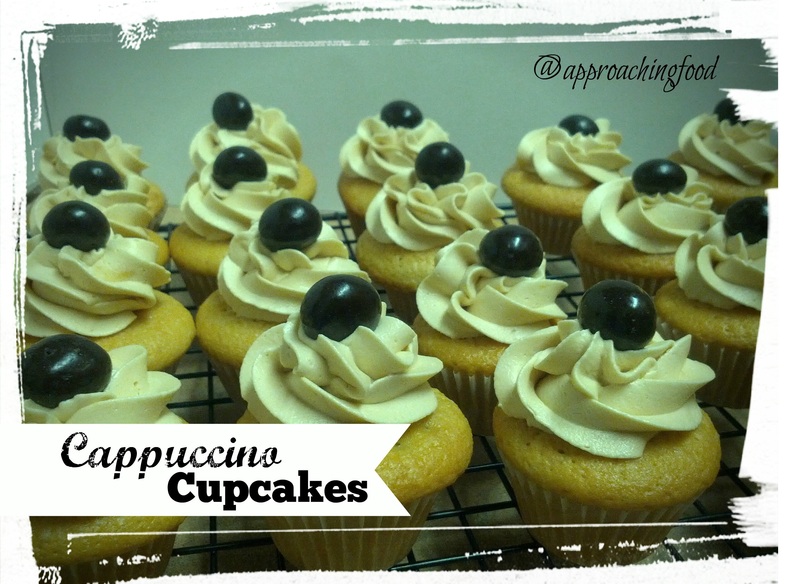 I will love your Cappuccino Cupcakes, they look awesome! Happy to see you here at Full Plate Thursday and thanks so much for sharing with us.